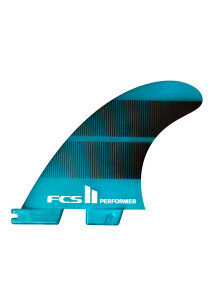 The FCS II fin system is a snap in surfboard fin system designed by FCS that requires no tools or screws. The FCS II fin system makes installing and removing your surfboard fins on the fly a breeze. 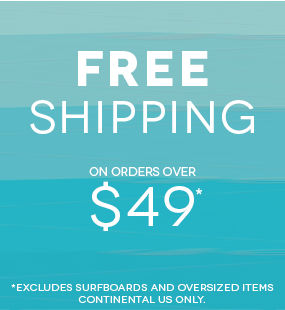 Rider Shack stocks all the FCS II fins you need.